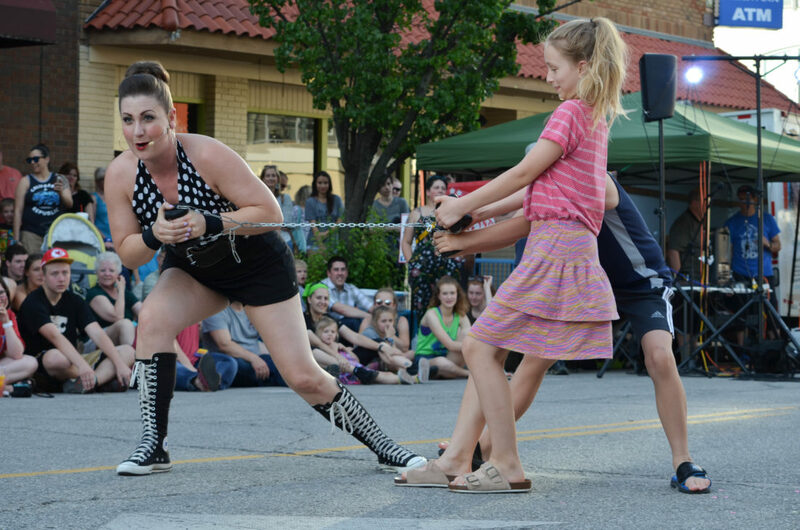 Linsey Lindberg, performing as Strong Woman Mama Lou, tests the strength of a chain with the help of two young audience members at the Busker Festival in downtown Lawrence on Friday, May 25, 2018. 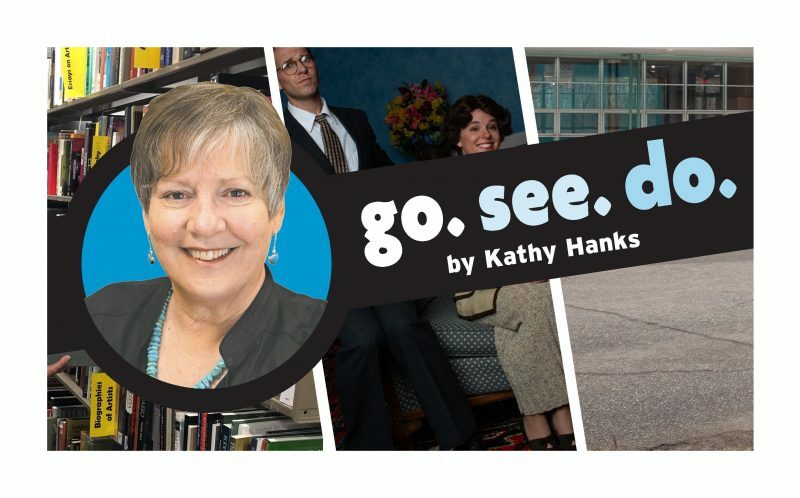 She will return to the festival this spring when only women performers are featured. A popular annual festival in downtown Lawrence is going to look a little different this year. The 12th annual Lawrence Busker Festival, scheduled for May 24-26, will feature only female performers, organizer Richard Renner said Wednesday. Renner decided to go with such a lineup after Linsey Lindberg, who performs at the event each year as Strong Woman Mama Lou, explained that women were often overlooked when promoters were booking similar events. He said Lindberg, who will return to perform this spring but may be retiring from the event in the near future had always been a good role model for other women and girls. 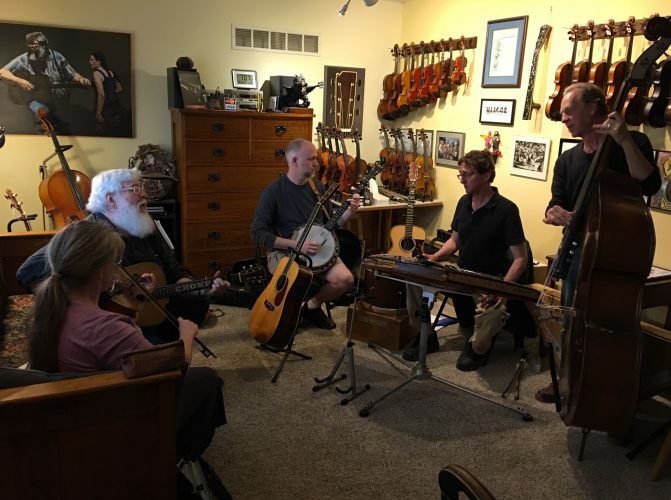 More than 20 acts will join Lindberg to perform in five locations throughout downtown. Musicians, magicians, jugglers, contortionists, comedians, fire performers and other street-performing women will showcase their talents at Busker Fest, he said. Some returning performers will include stunt woman Martika Daniels and juggler and fire performer Bekah Smith. New performers will include variety show comedian Sharon Mahoney, bottle balancer and lasso performer Molly Keczan, acrobatic archer Sara Twister and hula-hoop performer Sarah Kunz. 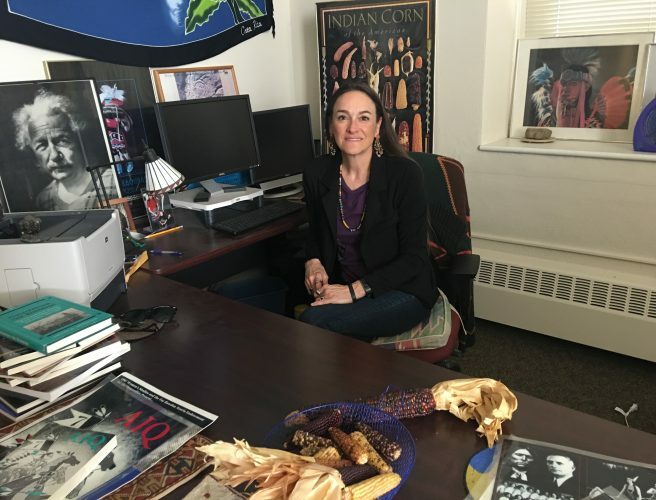 Additionally, Renner said the event would offer free co-sponsorship opportunities to nonprofit organizations focused on issues that affect women and children.